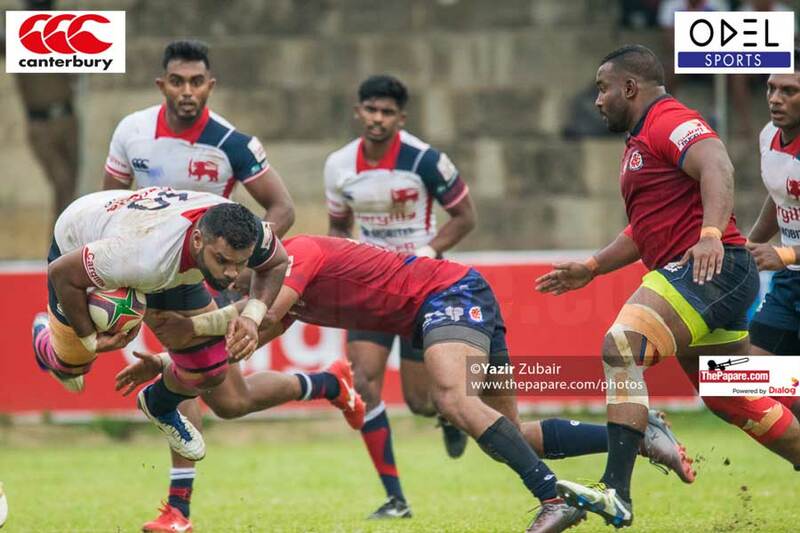 Kandy Sports Club kept their early momentum in the Dialog Rugby League going as their forwards guided them to a tough win over the challenging CR & FC outfit in their encounter played at Nittawela this evening. 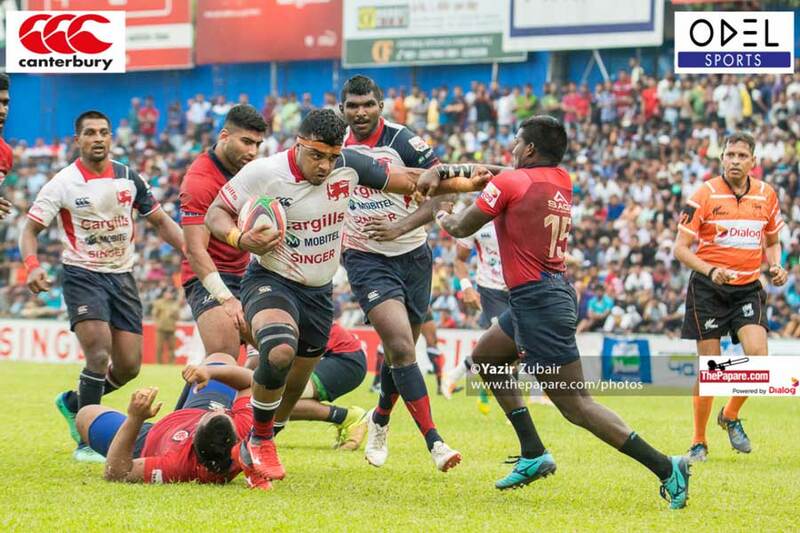 At half time it was a deadlock at 14 points each but at the end of the 80 minutes Kandy won the game 41 points to 30. 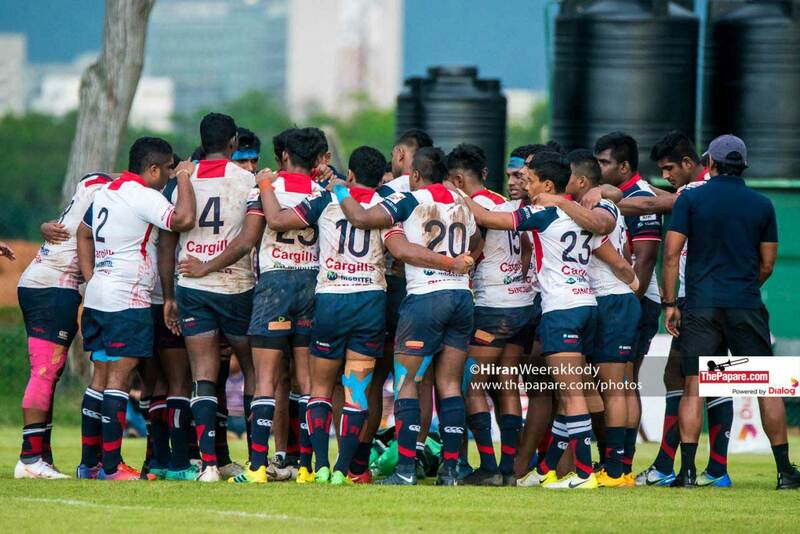 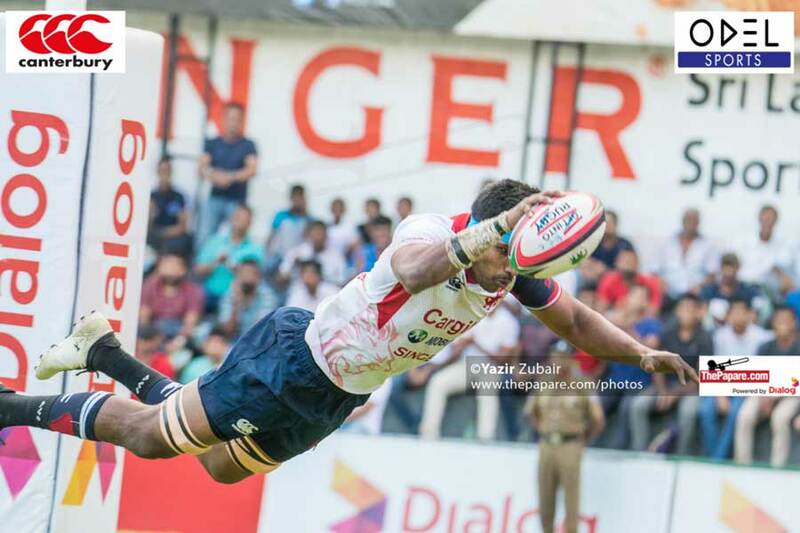 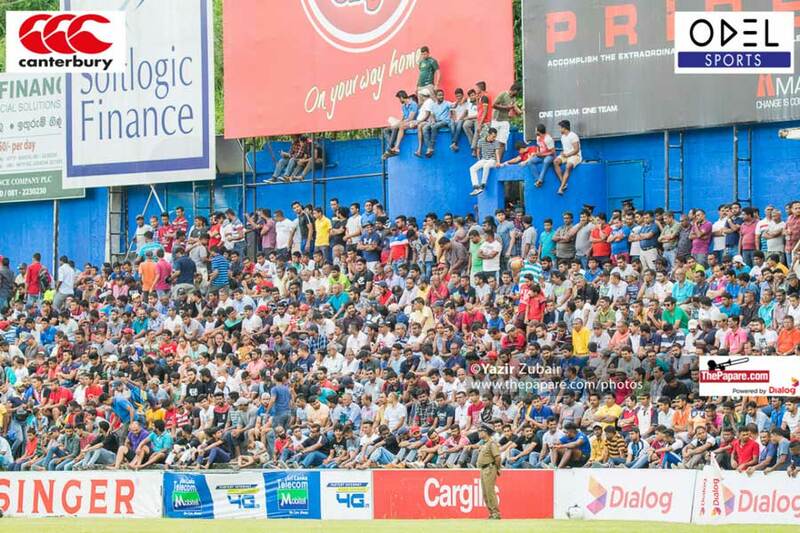 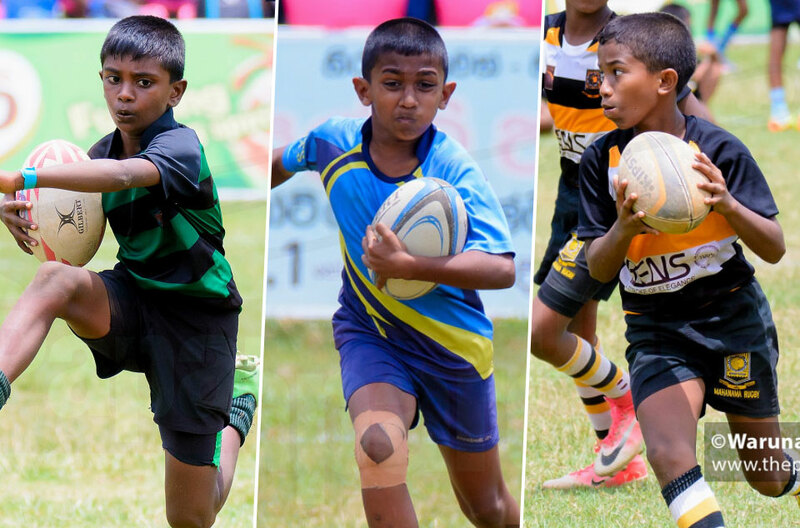 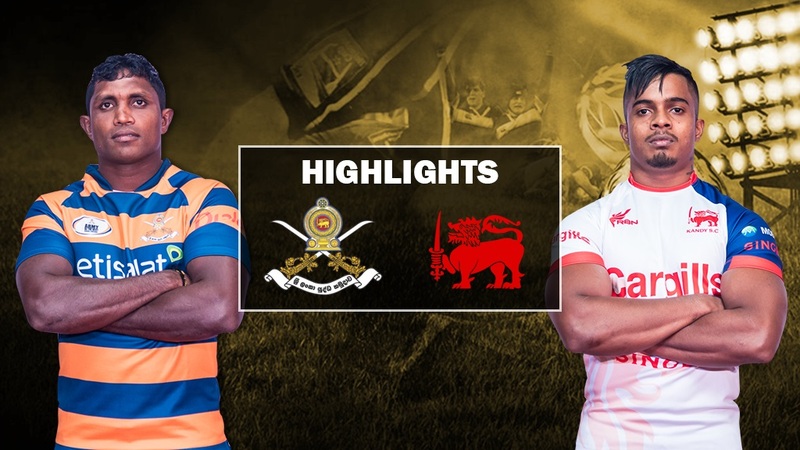 The Dialog Rugby League has kicked off, and SURPRISE..
Kandy had a kickable penalty but they opted to go for touch as their forwards were in good rhythm just before half time but a handling error by Kandy ended a fascinating first half of play.